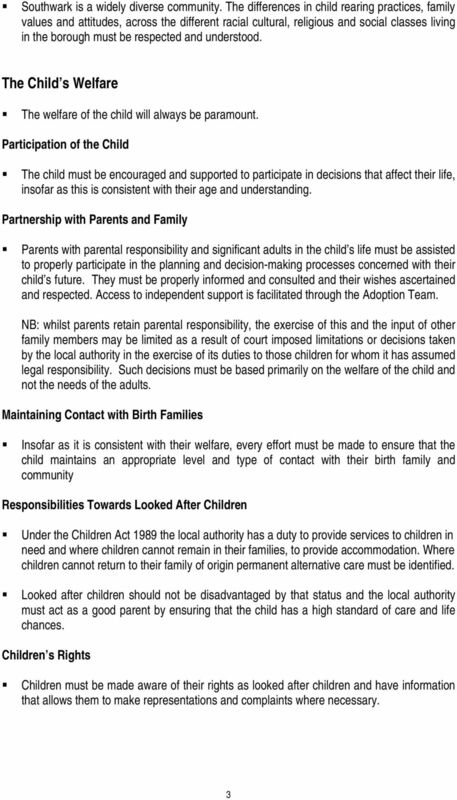 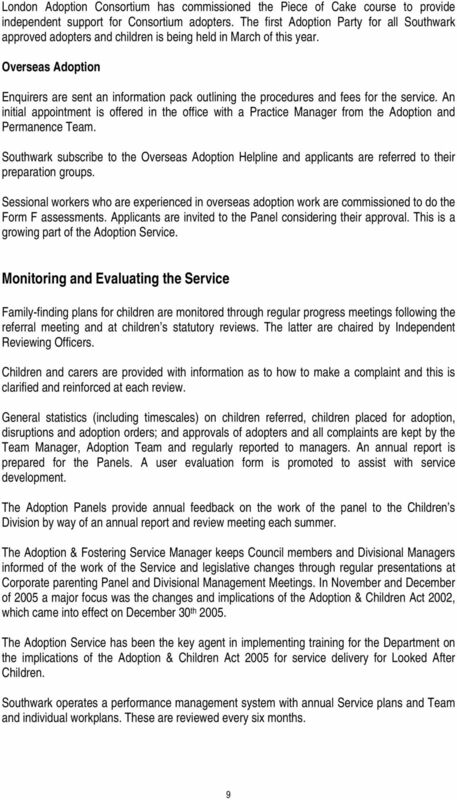 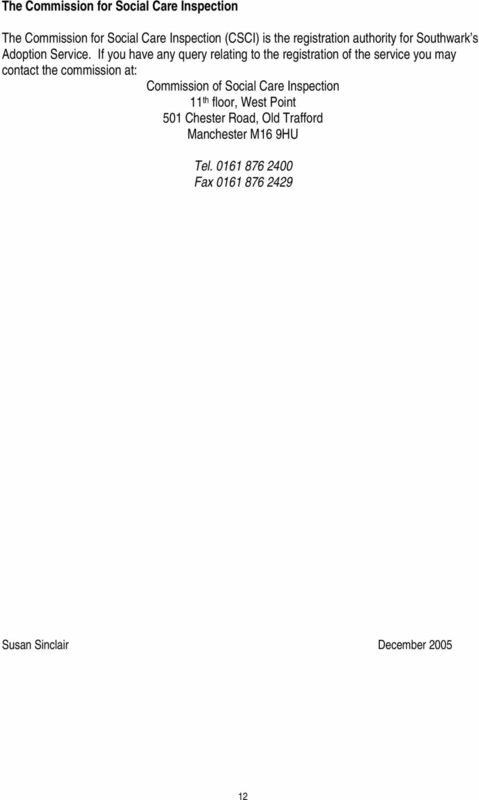 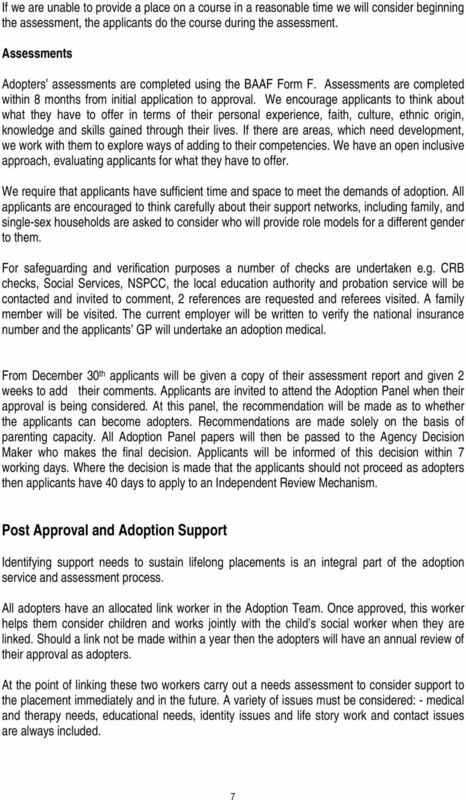 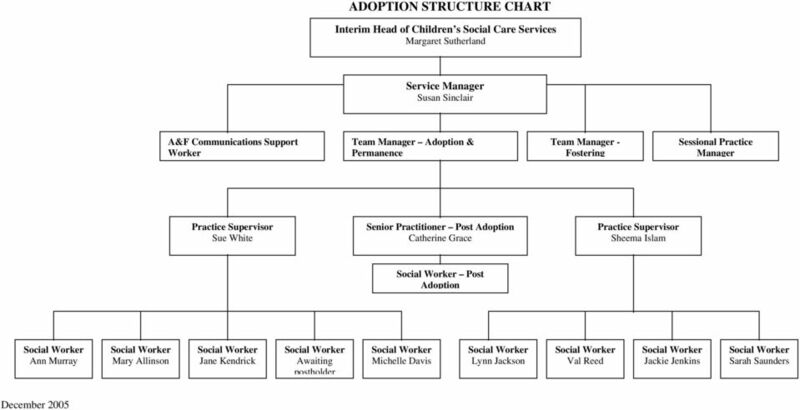 Download "Adoption Services. 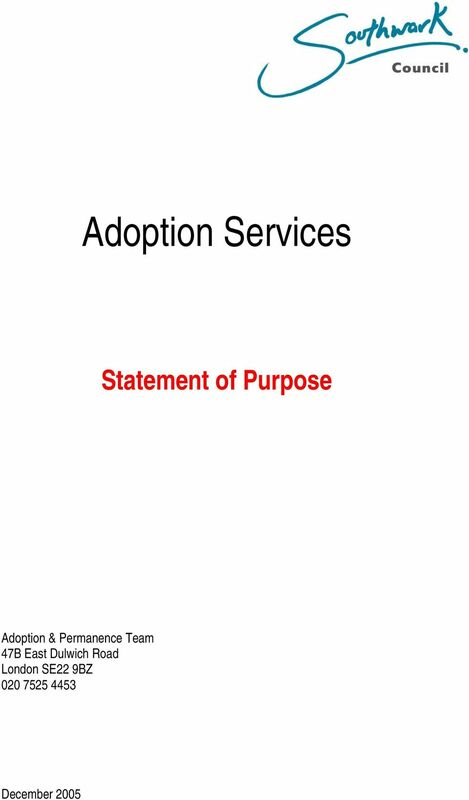 Statement of Purpose. 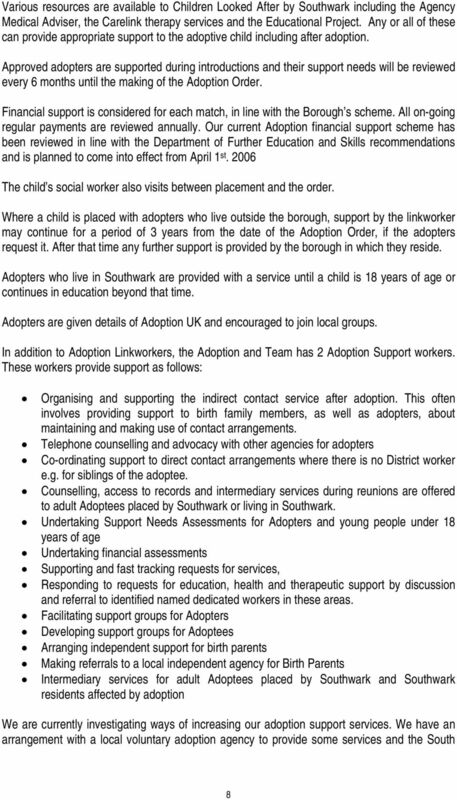 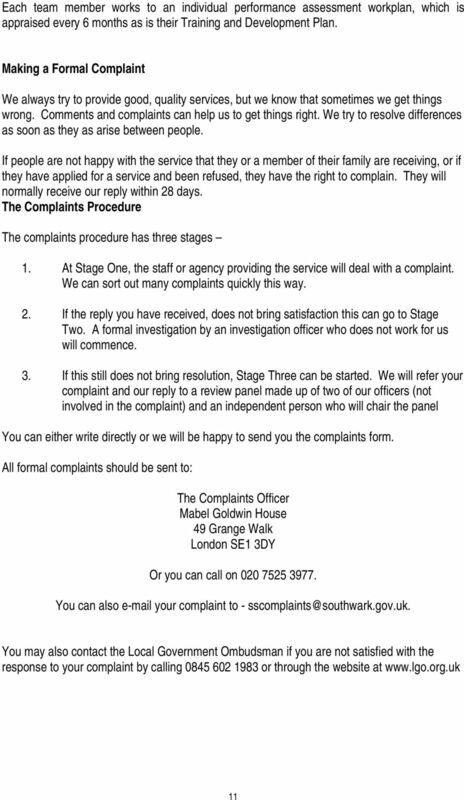 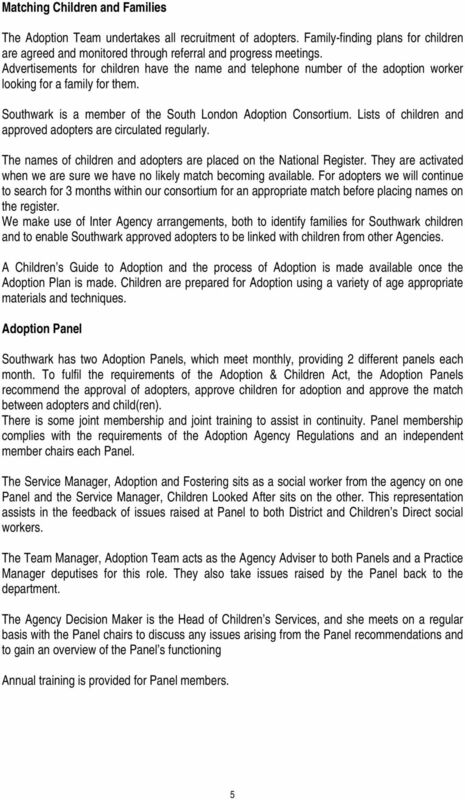 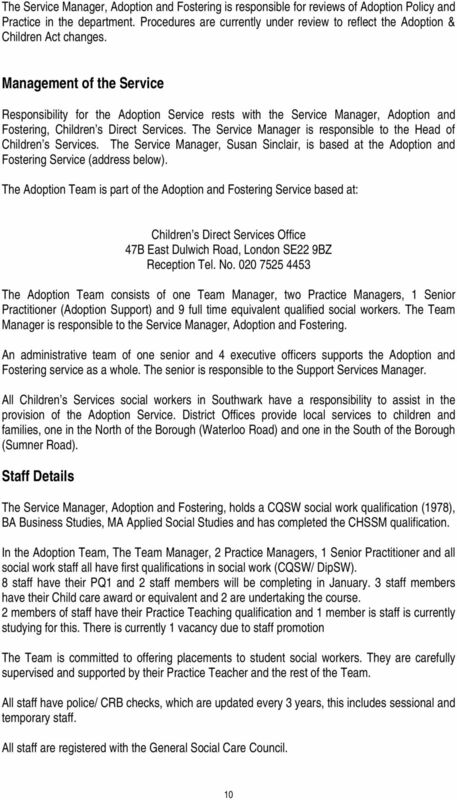 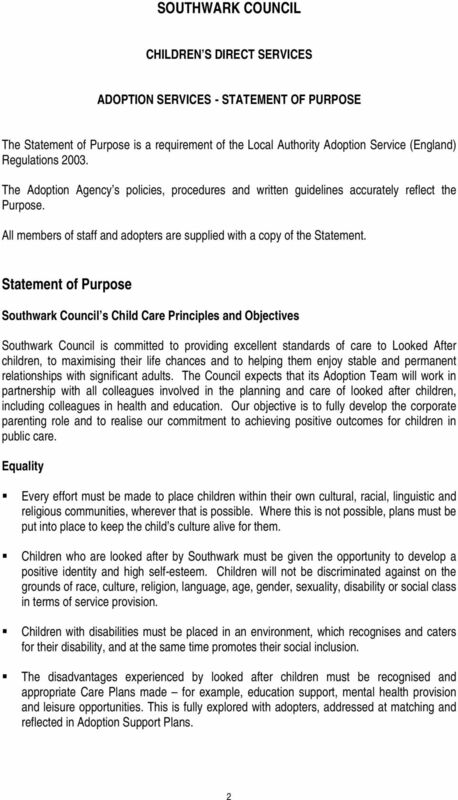 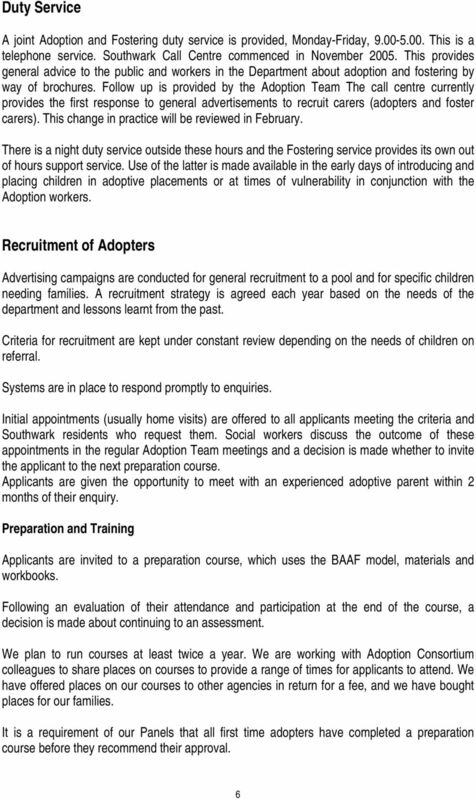 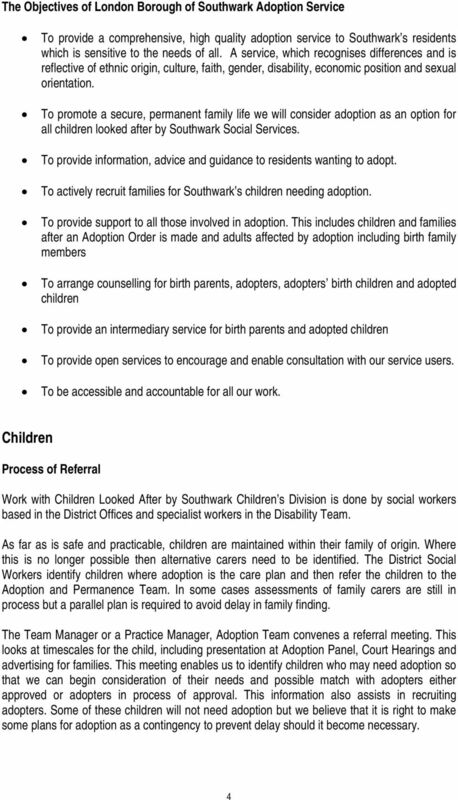 Adoption & Permanence Team 47B East Dulwich Road London SE22 9BZ"